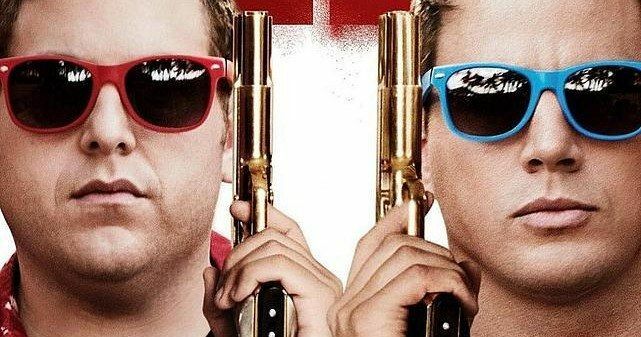 Jonah Hill and Channing Tatum are back in 22 Jump Street, and this time they are skipping classes and kicking asses! We have 3 new posters for this impending sequel (which hint at a spring break subplot), and a banner as Schmidt and Jenko enroll in college to take down another criminal organization. Take a look as they go deeper, wider, longer and bigger to rock out with their cop out in one of this summer's biggest comedies. The other two posters have been removed at request of the studio. New Jump Street Movie to Team Tiffany Haddish & Awkwafina?